Malayalam cinema is known as Mollywood in India. It is the fourth largest film industry based in the State of Kerala. 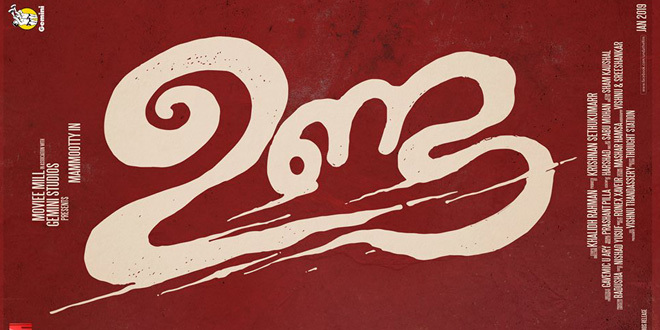 Malayalam films are often known for their cinematography, style and story-driven realistic plots. Works such as Marana Simhasanam and Vanaprastham were screened and garnered coveted prizes in Cannes Film Festival (1999). Besides, Malayalam film industry is noted for its pioneering works like Newspaper Boy (1955), a neo-realistic film. Padayotatam (1982), which is often considered as India’s first indigenously, produced 70 mm film. The country first 3 D movie, My Dear Kuttichattan (1984) was from Kerala. Besides, the India’s first animation hybrid film is O’Faby which was released in 1993. According to experts, out of 51 National Film Awards for Best Director given, Malayalam directors have bagged around 12. mollywood news.